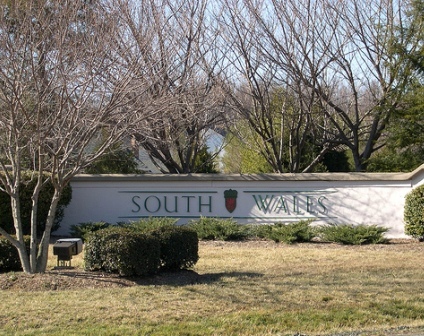 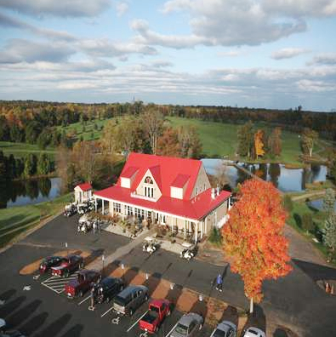 Browning's Golf Course, is a Public, 18 hole golf course located in Culpeper, Virginia. 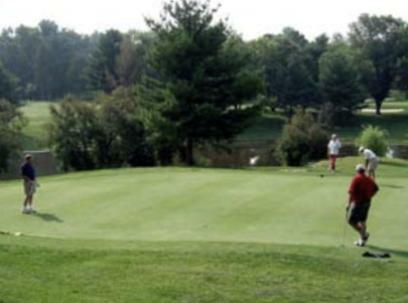 Browning's Golf Course first opened for play in 1988. 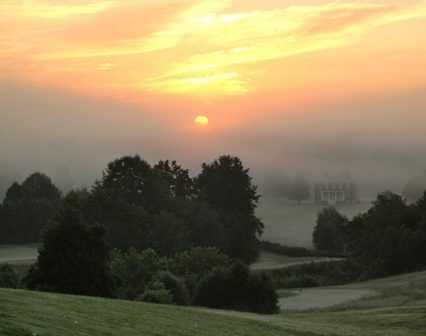 The course was designed by George F. Browning. 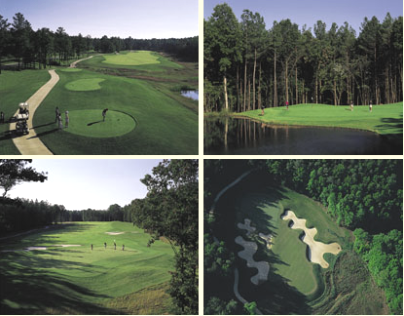 Browning's Golf Course has nine greens, with two different tee boxes per hole for an 18 hole challenge. Water hazards come into play on a few holes. 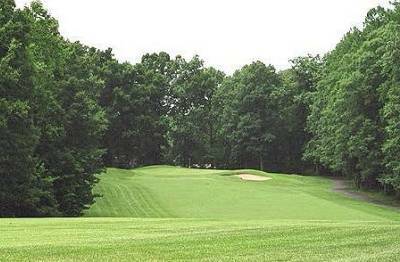 Men and women share tee boxes. 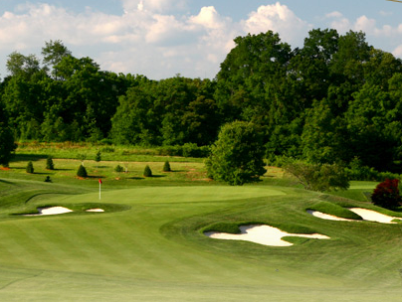 The course plays to a par-66 and 4,348 yards if you do a double loop 18 holes.  Browning's Golf Course closed in 2003.